Not much new over here. I’m still feelin’ kind of down. I’m sure it has to do with that time of the year when the weather changes to my least favorite season, and I know there are going to be several cold and dark winter months ahead. Sigh. Plus, the holidays are coming, which would normally be a happy time of year, but since I won’t be seeing my family, I just don’t get that excited anymore. Here’s a quick recap on my weekend. Saturday morning, I decided to go swimming. I have tried riding the stationary bike, using the elliptical, lifting weights, practicing yoga. . . .basically anything and every kind of cross training, but I just don’t get the same high like I do after running. 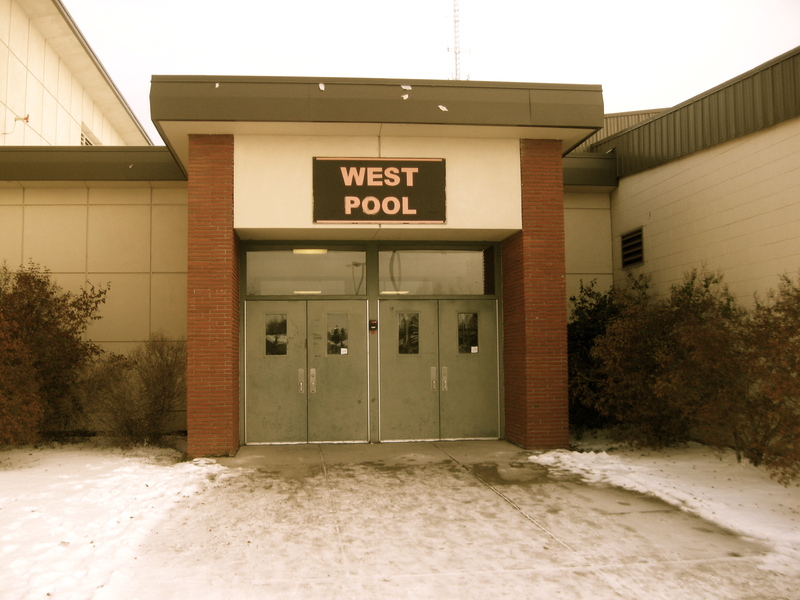 Usually swimming makes me feel pretty good, but even swimming didn’t do the trick this time. It is chilly walking outside with wet hair! I’m trying to force a smile. 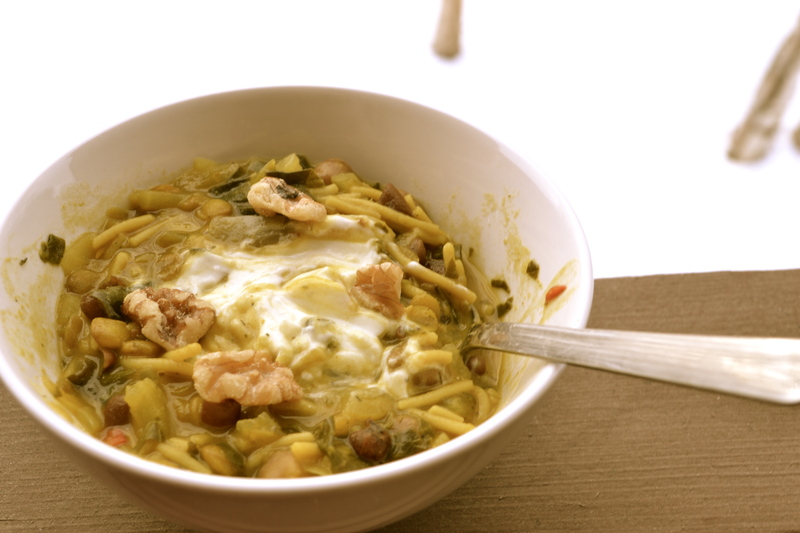 After swimming I warmed up with a delicious bowl of New Year Noodle Soup from 101 Cookbooks. I love the recipes I find here! 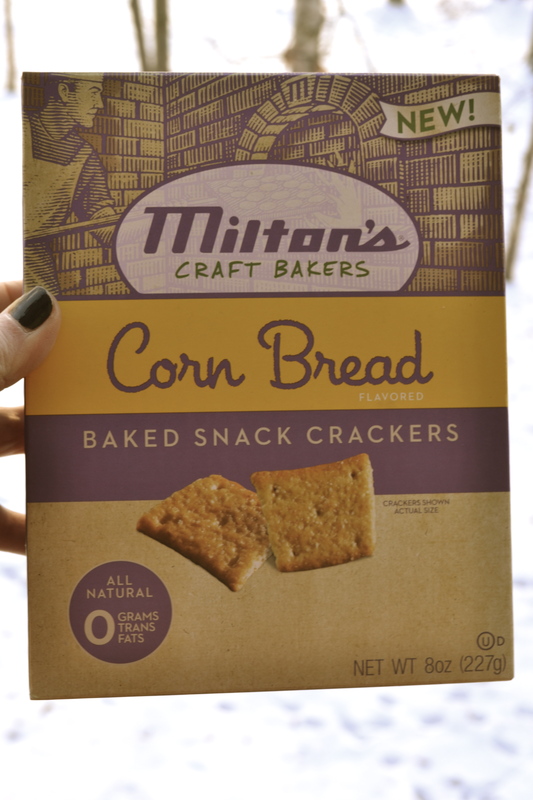 And a whole bunch of these crackers. Oh, are they addicting and super good! 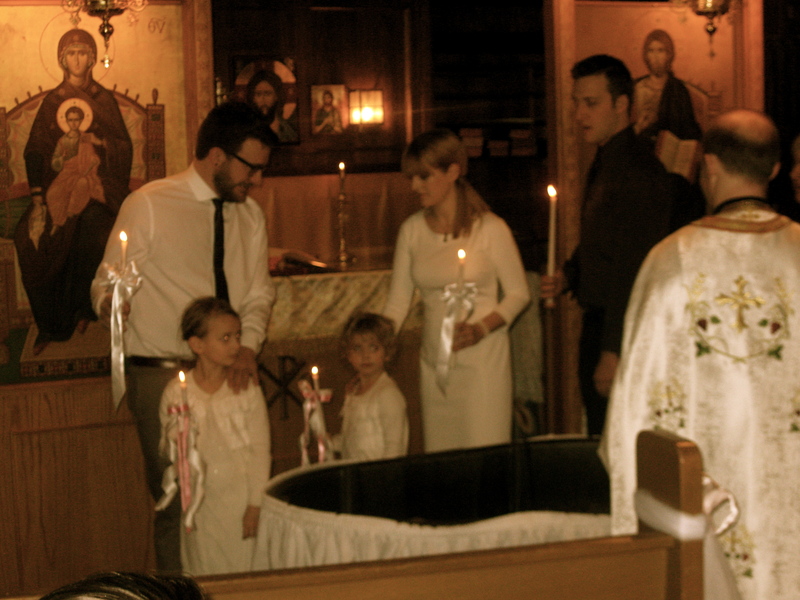 Saturday afternoon our friends had their kids baptized and their wedding blessed at our church. Craig was a part of their ceremony. Saturday night, Craig and I watched The Campaign. I knew I wouldn’t like it, and I was right. I am not a fan of crude humor. 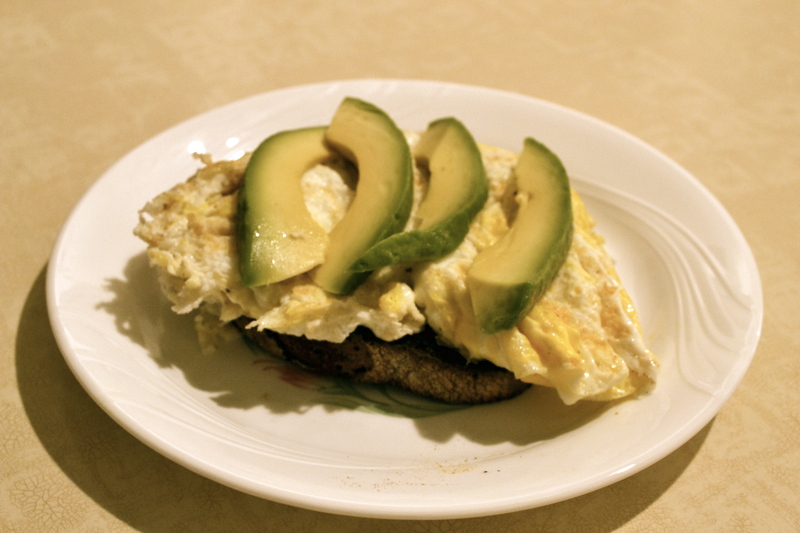 Sunday morning I made one of my favorite breakfasts: toast + scrambled egg + avocado. So simple, yet so good. 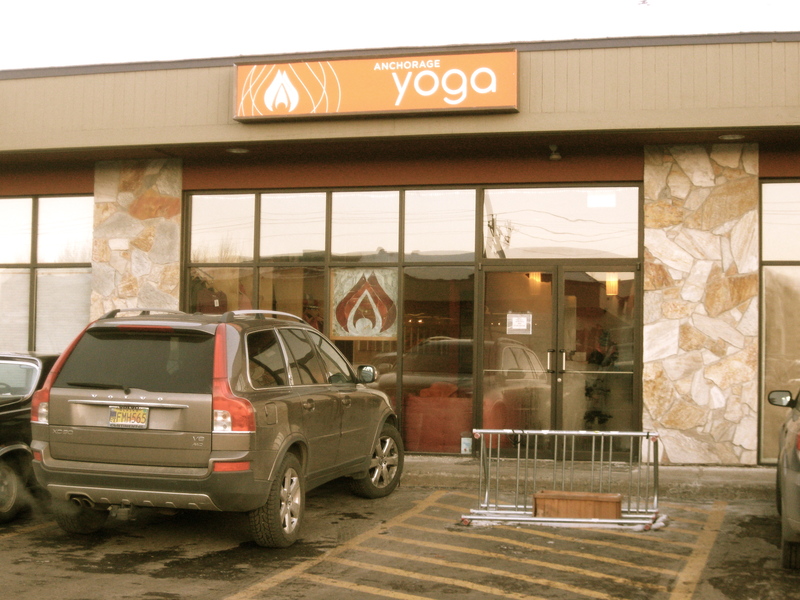 After church and prepping some food for the week, it was off to yoga for a 90 minute Bikram class. I had a good practice except the two gentlemen on either side of me were kind of distracting. One was doing some majorly heavy breathing throughout the entire class and the other had some majorly bad b.o. Now I’m out the door for a run. I’m hoping there’s no pain in my glute, but I’m not very optimistic. 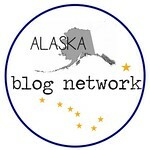 Also, go check out my guest post over at Maisymak! 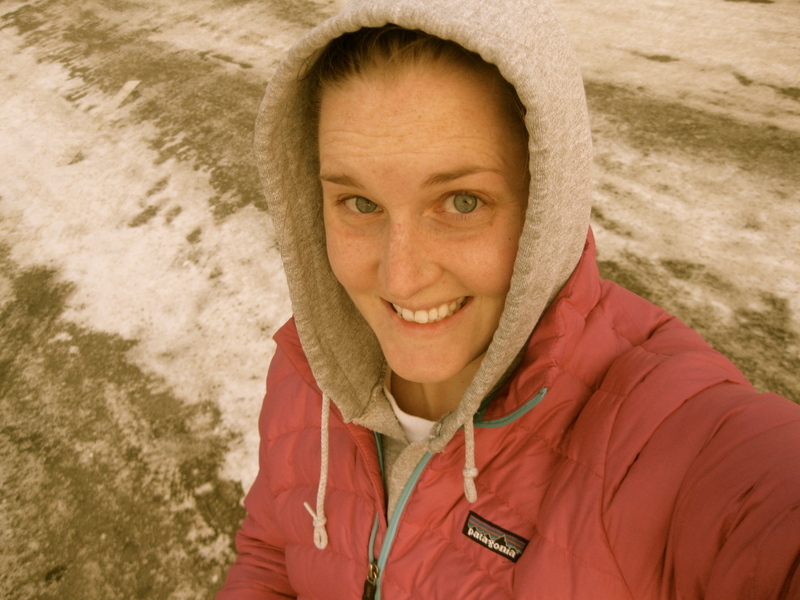 I wrote about running in the winter. As much as I despise winter, I can’t give up the addiction!! off to check out your post 🙂 hope running went well! I hope your glute is feeling better soon. Winter without workout endorphins is no fun.